ANZAC Day Dawn Service road closures – Melbourne South Yarra Residents Group Inc. 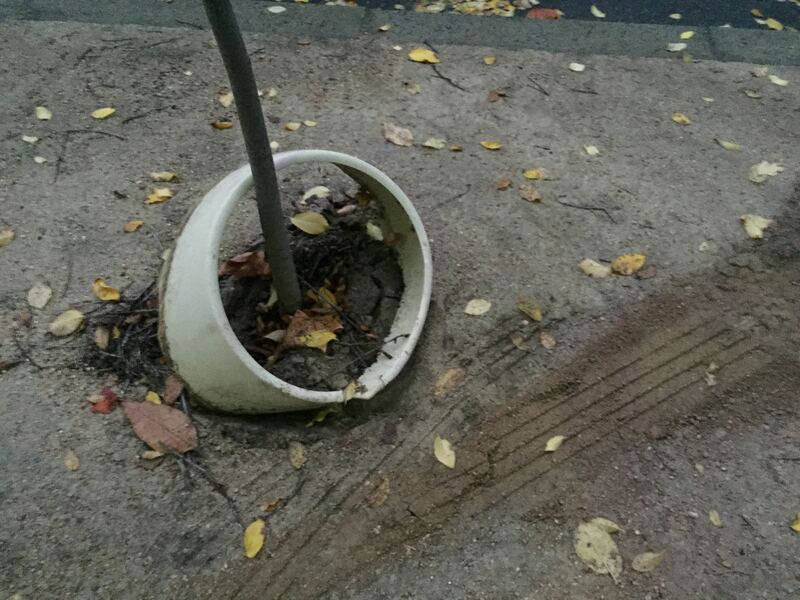 In recent years, and particularly 2015, areas of South Yarra have been inundated with persons parking illegally and damaging trees and median strips whilst attending the ANZAC Day Dawn Service. Domain Street has been most affected by this activity. An attempt to dissuade persons from parking on the central median strip and damaging young Tulip trees was made last year by placing large green tree watering bollards on the granitic sand between the trees on the central road islands. 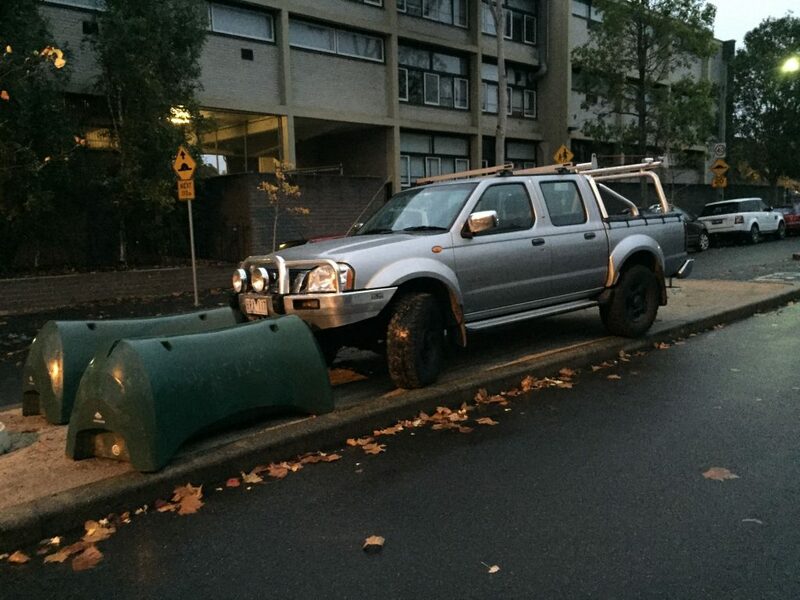 These were simply bulldozed out of the way by enthusiastic drivers who then pinned the bollards between the tow bars of their 4WD utes and the trees themselves causing just as much damage. The MSYRG has encouraged the CoM to take the next step and that would be closing off Domain Street for 2 hours around the time of the Dawn Service so as to protect these important public assets. The closure should have no effect on residents who will be able to move in and out of Domain Street between 05:30 and 07:30am on 25th April whilst the road closure to non-residents is in place. 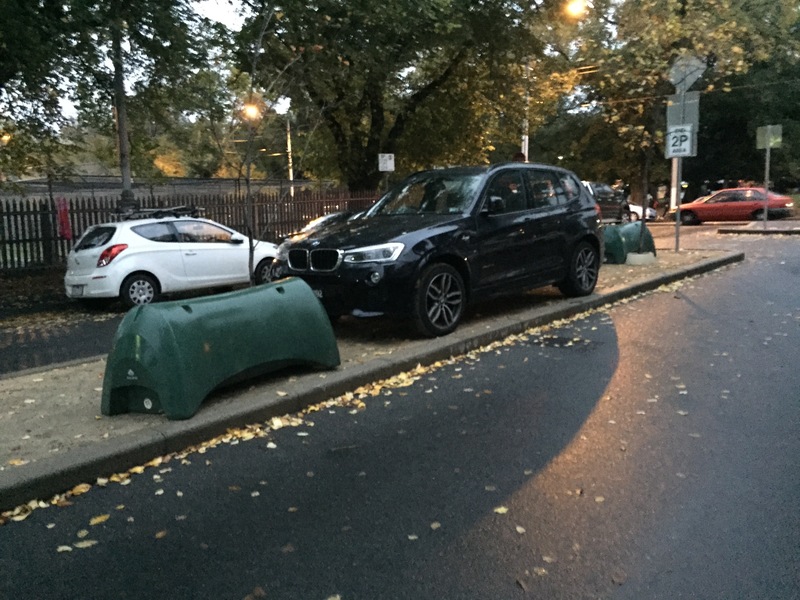 With any luck, no further damage will be done to trees and infrastructure by careless members of the public and their automobiles. 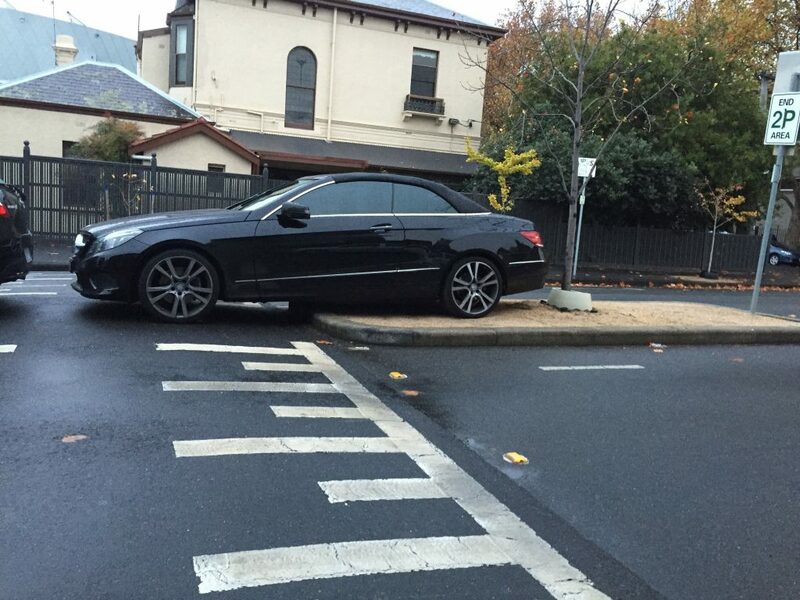 Some examples of Dawn Service parking prowess demonstrated in 2015 can be seen below.